How many of you thought I was crazy when I started removing all the color from my rooms and switching everything to white? Did you think I lost my zest for life? Chosen to live a colorless existence? Not so fast! Let me be the first to assure you, with my love of flowers, that could never happen. But the truth is, neutral rooms, particularly all white rooms, are the easiest rooms to add seasonal color to! 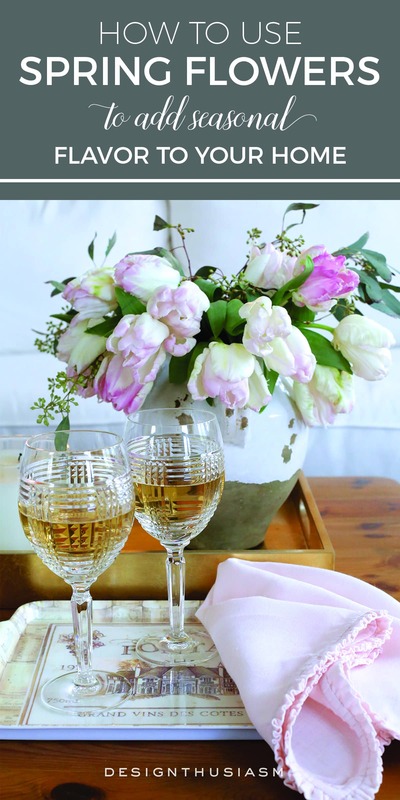 Today I’m looking at spring room decor and sharing 6 ways to add spring cheer to your kitchen. 1. 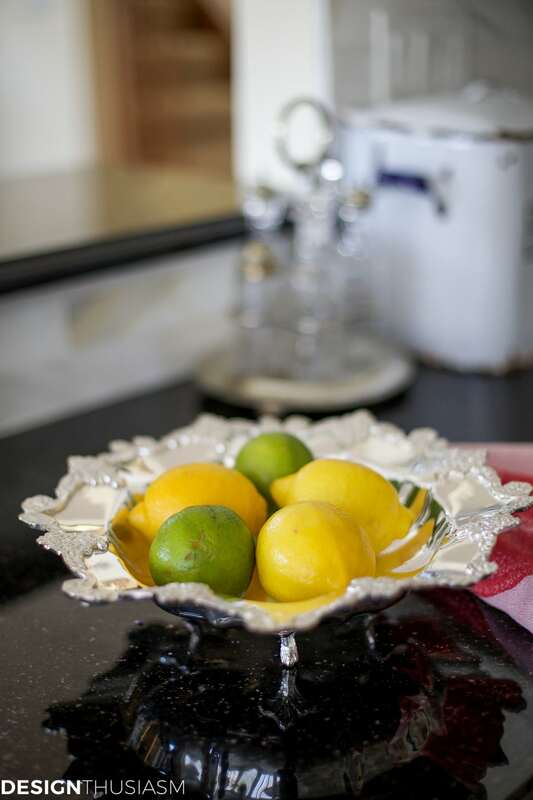 Bowl of lemons – what could be sunnier than a silver bowl full of lemons? Throw in a few limes, all the better. I love to decorate with food and citrus fruits are perfect for spring and summer. They don’t need to be refrigerated and add a wonderful burst of color to your counter. They are also among the cheapest ways to decorate! 2. 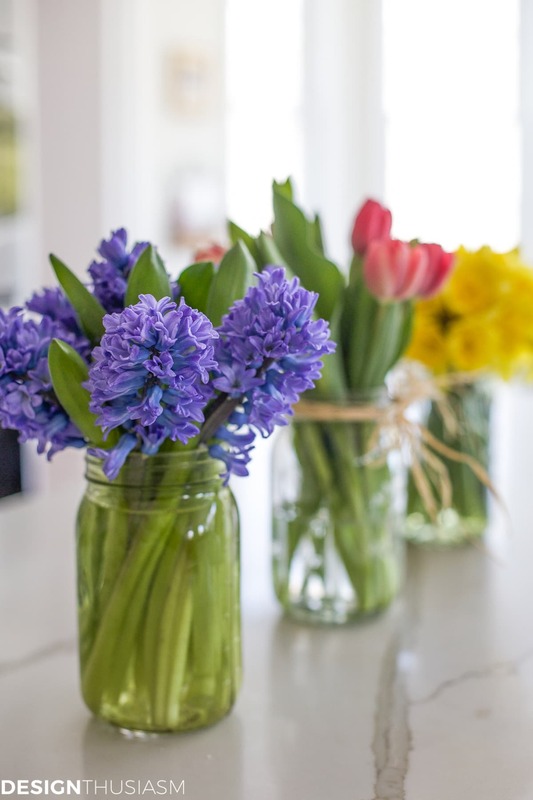 Spring flowers – This one is a no brainer and yet it bears mentioning. I’ve intentionally chosen the 3 most iconic spring bulb flowers that I immediately associate with the beginning of spring. Yellow daffodils, pink tulips and grape hyacinths. The aroma is heavenly and they are as cheerful as you can get. Tucked in little green mason jars for a fun presentation, I can’t help but smile when I walk past them. 3. 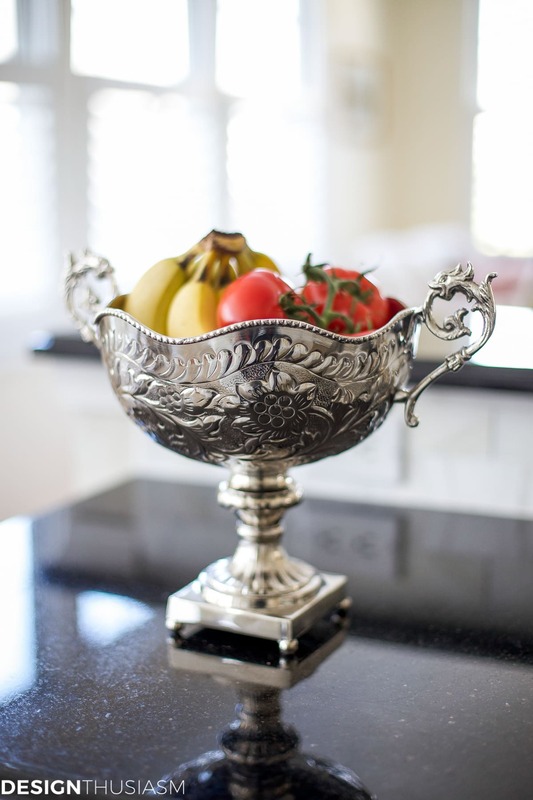 French market basket – This is a new addition to my repertoire and I am so enjoying it! 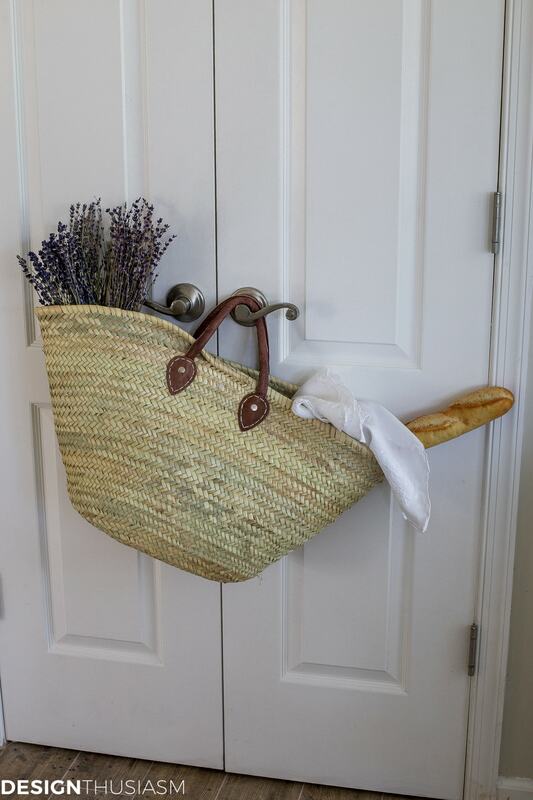 With pretty dried lavender bunches and a fresh baguette, all that’s missing is a vintage bicycle to ride to a French country market with. You might also tuck in fresh flowers or a cotton blanket to picnic on. 4. 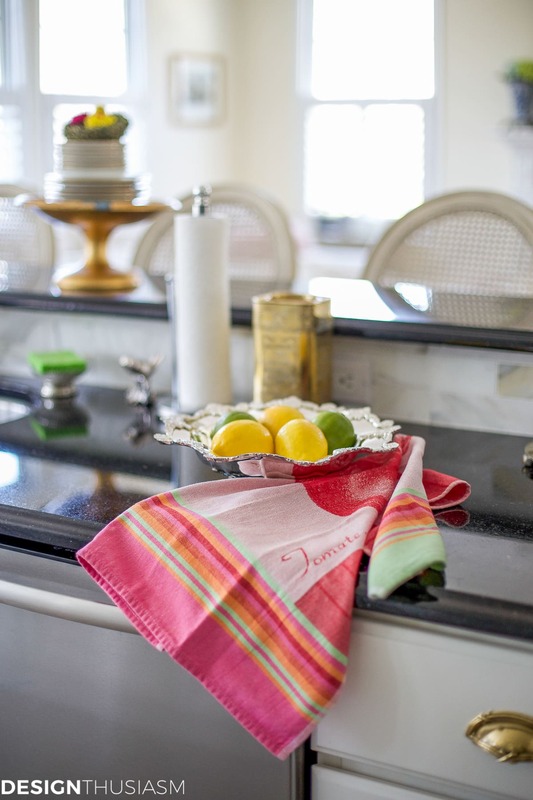 French tea towels – I’m crazy about these cotton French tea towels and have collected them for years. I even once made cafe curtains out of them. Adorned with fruits and vegetable and other whimsies, their lovely colors are perfect for the season. 5. 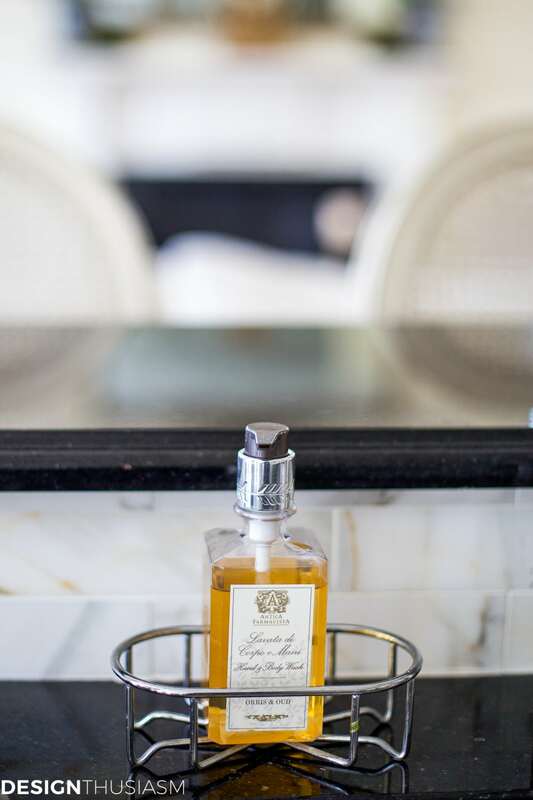 Aromatic hand soap – this is another item I keep around for the small pleasure it adds to my day. Sometimes I wash my hands, just because I want to smell the soap. I use many different varieties, but lately I’m crushing on Antica Farmacista’s broad range of options. I keep bananas on my counter all year long, but the more color you can add to your fruit bowl, the more cheery your kitchen will feel. A light touch is all that’s needed when you have a neutral white room. A dash of color here and there and you’re good to go! Pretty! No…I love the all whites. I have been changing over our home to all creams and neutrals for several years now and love adding flowers here and there. Being a little new around here, Love the little chandeliers in your kitchen. Have you mentioned them in a post? I can think of several places to use such cuties. I even have a chandelier in my laundry room 😉 Your style lovely. Thanks, Jillian and welcome! And good point about the little chandeliers. I need to get that source added. Thanks!! 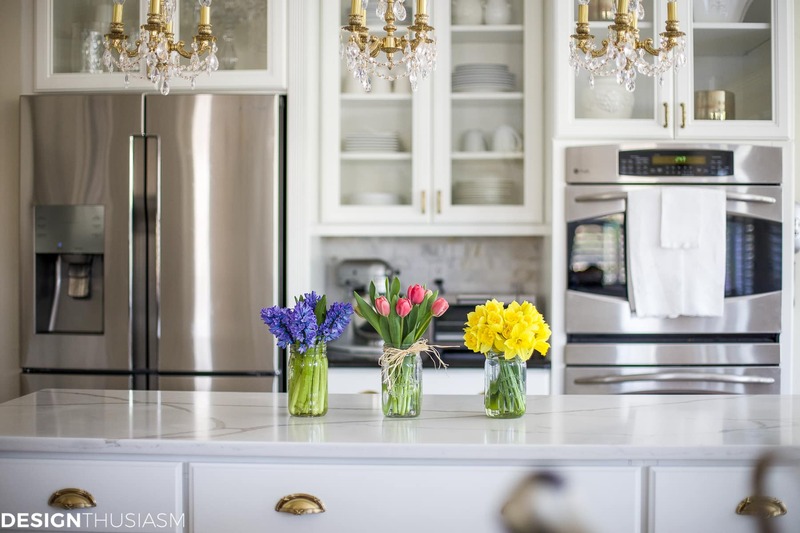 How beautiful your kitchen looks with all these Spring flowers! We too have a favorite soap we love. Thanks so much, Elizabeth! So what’s your favorite soap? 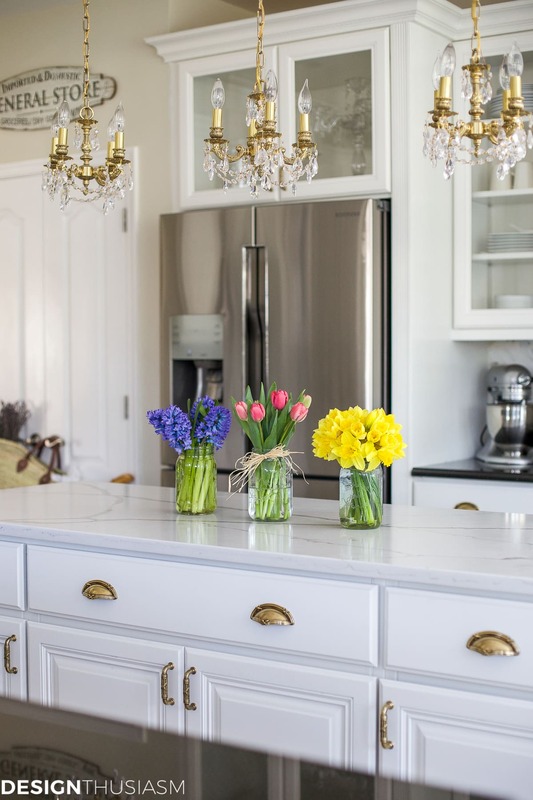 Loving the spring additions in your kitchen, so beautiful! Tulips are my favourite at this time of year! What I love about white and neutral backgrounds is that you can add splashes of color with accessories and flowers. 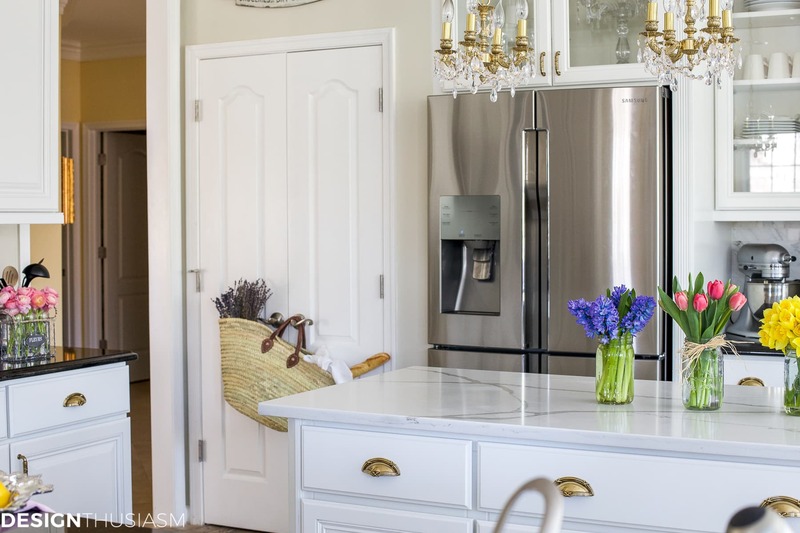 Your kitchen definitely looks ready for spring – and I believe we are supposed to get some spring temps on Saturday…yay! Enjoy your weekend, Lory! Thanks, Shelley!! And yes, I hope you’re right and it stays!! I just found your beautiful blog through Pinterest tonight. I am going to read it front to back. I’ve already added it to my blogroll to follow. Thank you!!! 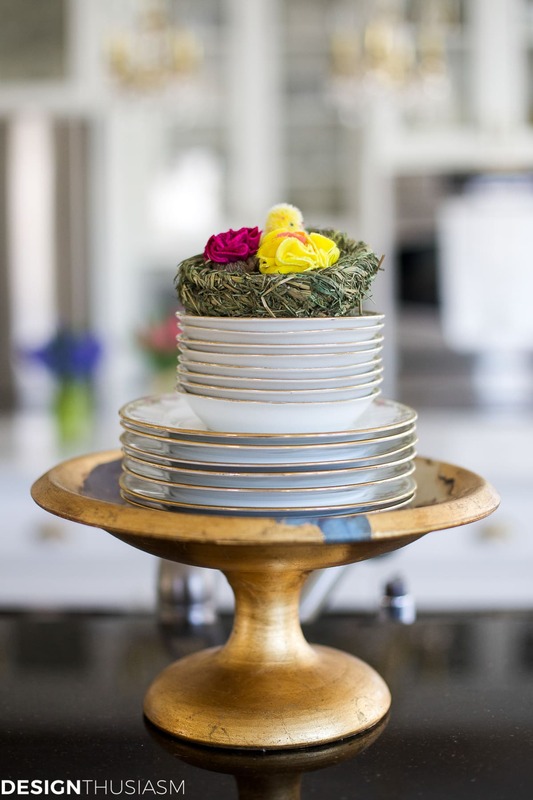 Lory’s blog will have you changing everything in your home. It is fantastic. However, it may cause a divorce LOL I go to bed at nights dreaming of what I can change to look like hers and over breakfast, I am discussing what I want to do with hubby and he looks at me like I have lost my mind . I think he is afraid to come home at night and see what I have done . But seriously, Lory is a wonderful designer and knows how to incorporate it into what you already have. One day or week, when you have extra time, sit down with a pot of coffee or bottle of wine and start from the beginning 🙂 Have a nice Sunday. 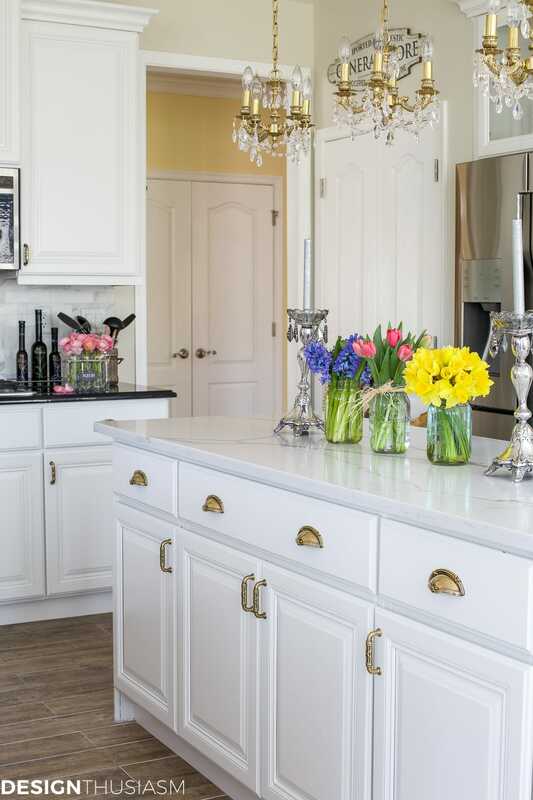 Love your renovated white kitchen and added colorful accessories, spring flowers. I live in CT and I get the feeling you live in the Northeast too. Any suggestions for me as to how to buy ranunculus in this area? 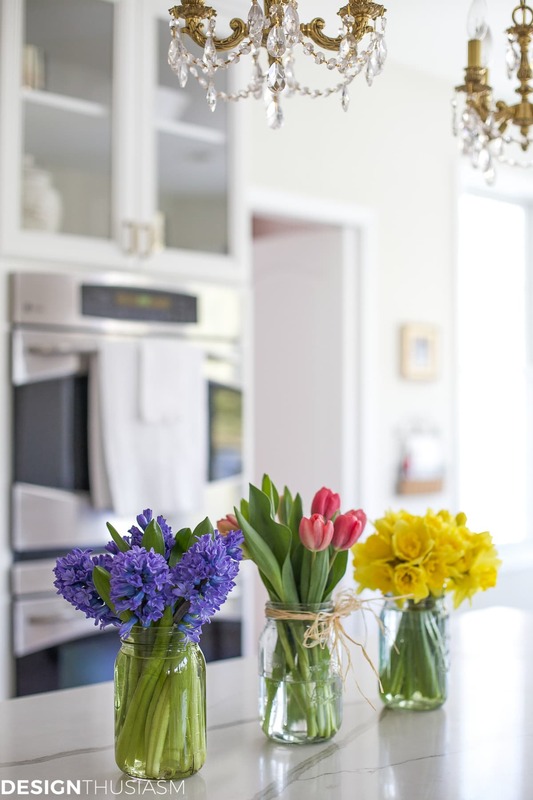 Your kitchen is beautiful and you added just the right amount of Spring sheer. Great advice! 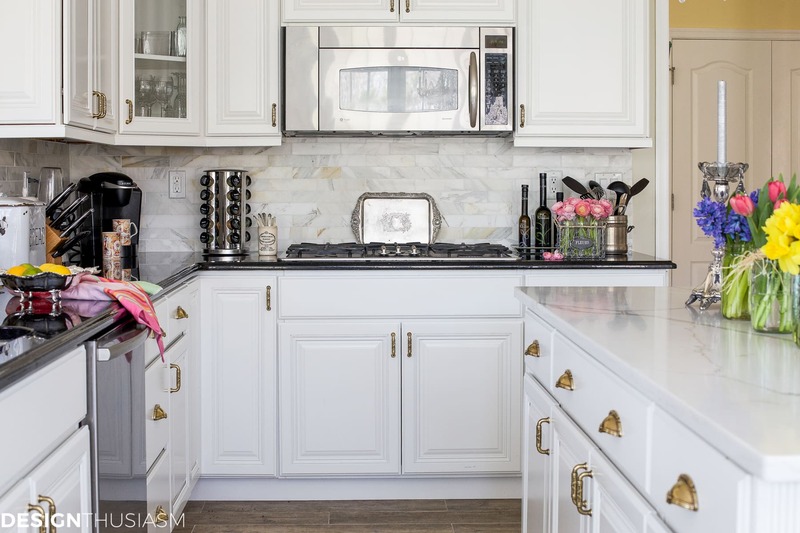 Your kitchen is absolutely stunning! 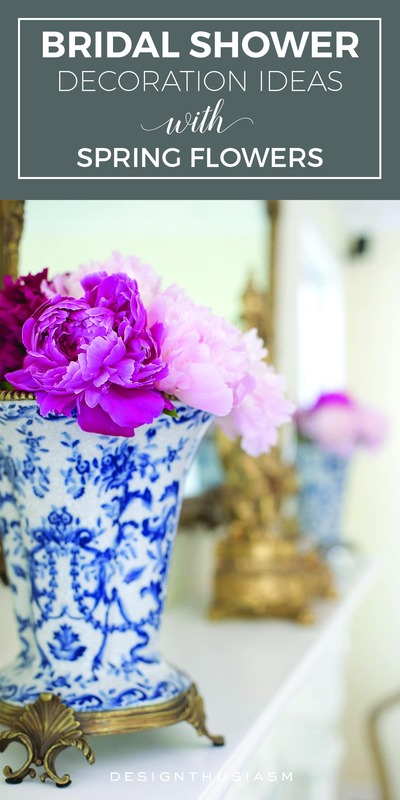 Your spring touches bring the perfect pops of color and coziness to the entire space. Thanks for sharing your spring kitchen with us at Merry Monday this week! 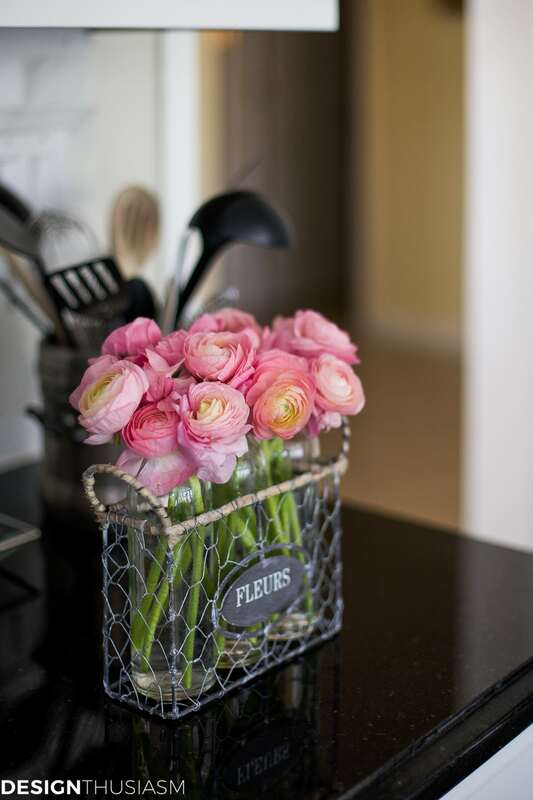 Can you tell me where you purchased your wire flower container that says “Fleurs” on the front? 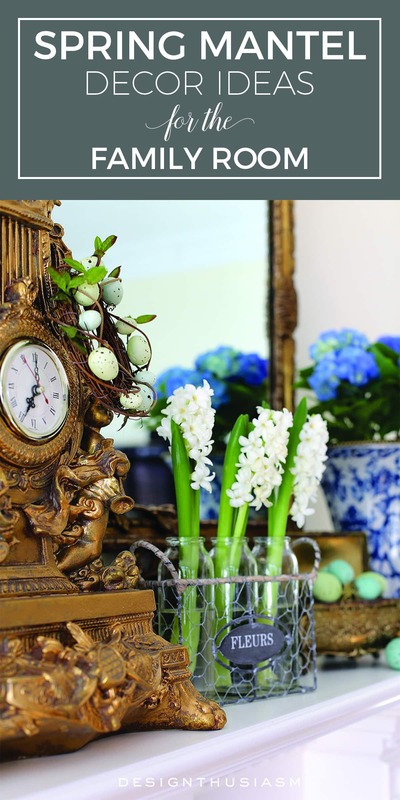 You have it on your spring mantle with hyacinths in it. Sure. I got it at Michael’s but it was a couple of years ago. I want the candlesticks!!!!! Just beautiful!!! !